We are experts in providing Apostille and consular legalisation of documents by the UK Foreign & Commonwealth Office (Hague Apostille/Apostila de Haia/Apostila dell’Aja) at the Legalisation Office in Milton Keynes (standard service) and in London (premium service) as well as by the foreign consulates and embassies based in London for use in different jurisdictions worldwide. 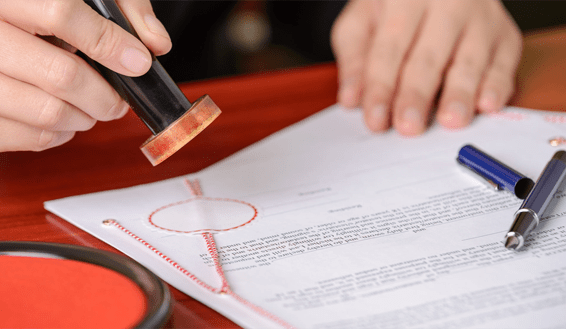 We also obtain Apostille legalisation by notarial offices (Cartórios) in Brazil (Apostila de Haia) and in the Prefectures in Italy (Apostila dell’Aja). 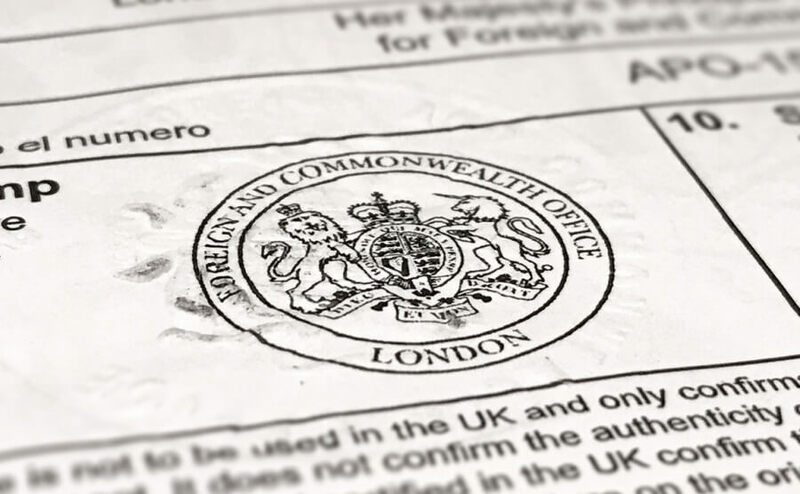 In addition to Apostille and consular legalisation services, we provide certification of documents by UK Notary Public and Solicitor, certified translation in a variety of languages combination and consultancy in Italian dual citizenship law. Westminster Legalisation Services have grown fast over the past couple of years as a result of great customer service, professionalism and efficiency in in providing the most reliable, affordable and fast legalisation and certification services tailored to meet our valued clients’ needs. We are registered with the Information Commissioner’s Office under number ZA380527 and well trained to handle your personal data under the new General Data Protection Regulations (GDPR). We offer standard Apostille legalisation via the FCO in Milton Keynes (next day service*) as well as premium Apostille via the FCO in London (turnaround time 1-3 hours) at competitive rates. We have daily trips to the Legalisation Office in Milton Keynes and have various trips to the Legalisation Office in London throughout the day. We are more than legalisation agents, our legalisation team is specialised in Apostille and consular legalisation and has a wide knowledge for the specific requirements for any foreign jurisdiction to make sure your documentation is processed accordingly avoiding extra costs. 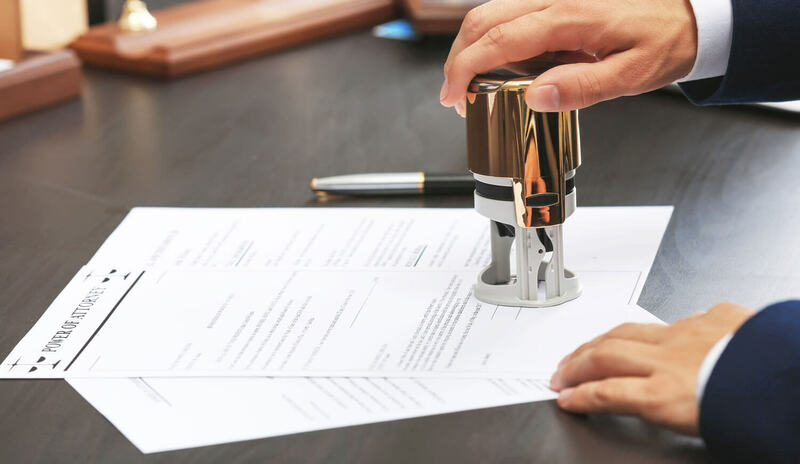 A Notary is a qualified lawyer – a member of the third and oldest branch of the legal profession in England and Wales. Notaries are appointed by the Court of Faculties of the Archbishop of Canterbury and are subject to regulation by the Master of the Faculties. 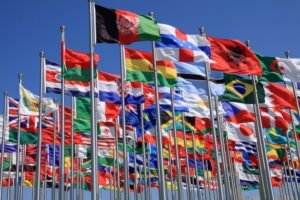 We provide certified and non-certified translation in a variety of languages combination for any type of business or personal documents for use in any jurisdiction worldwide. With a great network of expert translators, competitive fees and 100% accuracy our translation service is hard to beat. 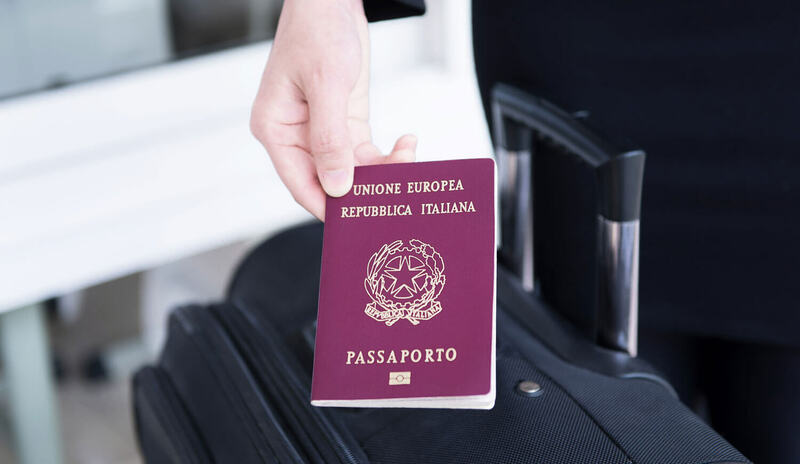 We provide a full range of services for Italian dual citizenship application juri sanguinis (for descendant of Italian citizen) or by marriage. We prepare your documentation and assist with administrative process by filing your case with the relevant Town Hall (Comune) in Italy or via the Italian Consulate of your country of residence as well as via judicial process before the Court of Rome (for child born before 1948 of an Italian woman ).